Teeth whitening is a popular procedure requested by many to create a beautiful and radiant smile. The American Association of Orthodontists found that nearly 90% of patients request tooth whitening to improve their smile. We offer advanced tooth whitening procedures to assist patients with achieving their brightest smiles. To best understand the benefits of teeth whitening, it is imperative to understand the causes of teeth discoloration. For many patients, brushing and flossing do not help teeth remain bright over time. Other factors can cause teeth to change color including food and drink. Coffee, tea, and red wine are typical causes of teeth discoloration. The intense pigments attach to the enamel causing teeth to darken over time. Tar and nicotine found in tobacco products cause teeth to become stained over long-term use. Over time, the outer layer (enamel) of teeth gets thinner, and the yellowish inner layer (dentin) becomes more prominent creating a discoloration to the teeth. 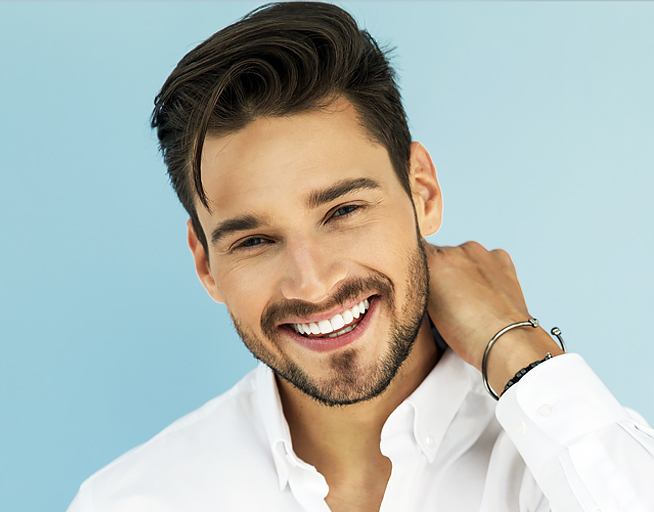 These are just a few factors that cause teeth to be dull or darken making teeth whitening necessary for many patients in Beverly Hills and Los Angeles. 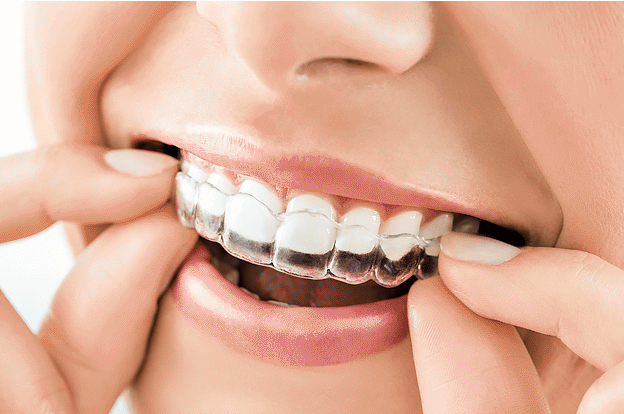 Teeth whitening products contain one or two tooth bleaches that breakdown the tooth stain making it let prominent and brightening the patient’s teeth. 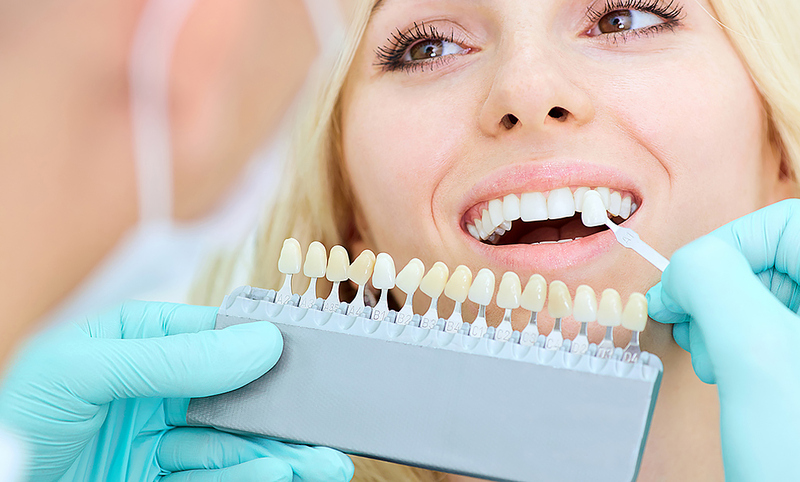 There are several tooth whitening options available to help patients attain their best smile. Before whitening, it is best for patients to consult with our dentist about which whitening option is best for them. Most kinds of toothpaste today offer tooth whitening capabilities. It is best to choose a toothpaste with the ADA seal of approval to guarantee proper care. The dentist applies a protective gel or rubber shield to the patient’s gums and applies the bleaching product. This is typically done in one visit with quicker results. The dentist provides the products and instructions for patients to whiten their teeth at home. This application can take a few days or weeks to see results. Whitening is an excellent way to improve your smile in a short period of time. To find out what options are best for you, please contact our office.